If you’re in the market for a Honda SUV but you don’t need a third-row seat, until recently, your choices were limited to the CR-V and HR-V. That's all changed now, with a new midsize model that sits in the range between the CR-V and the 2019 Honda Pilot. To work out who it's for and what it is, let's take a closer look at the all-new 2019 Honda Passport. In some ways, the Honda Passport is a Pilot with six and a half inches cut from the length. On the other hand, its exterior styling is quite different and pitches the new model to a different, and perhaps wider audience than the more family-friendly three-row Pilot. At the front and at the rear, the Passport is sportier, more youthful, and even a little more aggressive than the Pilot. Being a little shorter and a little taller than the Pilot means the Passport is a little more SUV and a little less tall wagon than the larger Pilot. With black wheels and a few of the right accessories, the Passport can look quite the off-roader. It probably won’t come as too much of a surprise that the Passport has the same powertrain as the Pilot. There's certainly nothing wrong with that though, especially as the Passport is a little smaller and lighter. The engine is a gas-powered 3.5-liter V-6 that develops 280 horsepower and 262 lb.-ft. of torque, which is then sent to the front or all four wheels through an excellent nine-speed automatic transmission. The transmission itself works well, but the jury might be out for some people on the use of buttons on the center console for shifting instead of a conventional shift knob. Because the Passport has the same 111-inch wheelbase as the Pilot and doesn’t squeeze in a third-row seat, there's a good amount of room inside the Passport for five adults. Legroom, headroom and cargo space is impressive, the wide-opening doors make access to the rear seats easy, and outward visibility is excellent. The build quality is very good, just as it is with every Honda, and the materials used are of a quality commensurate with the Passport's place in the market. The seats are comfortable for long journeys, and the driver's seat has plenty of adjustment to get just the right position for drivers of all sizes. This is a vehicle that represents very good value for money, especially at lower trim levels where there's an impressive list of standard equipment. Entry-level Sport models come standard with 20-inch alloy wheels, cloth upholstery, LED headlights, a power driver’s seat, two USB ports, a 5.0-inch display audio system and a very impressive inventory of active safety tech. The EX-L is the next model in the lineup, and then we have the Touring and the range-topping Passport Elite. The EX-L looks like the sweet spot for value in the range as it adds to the Sport with features like leather upholstery, a power moonroof and power tailgate, heated front seats, and an 8.0-inch touchscreen infotainment system that's Apple CarPlay and Android Auto compatible. 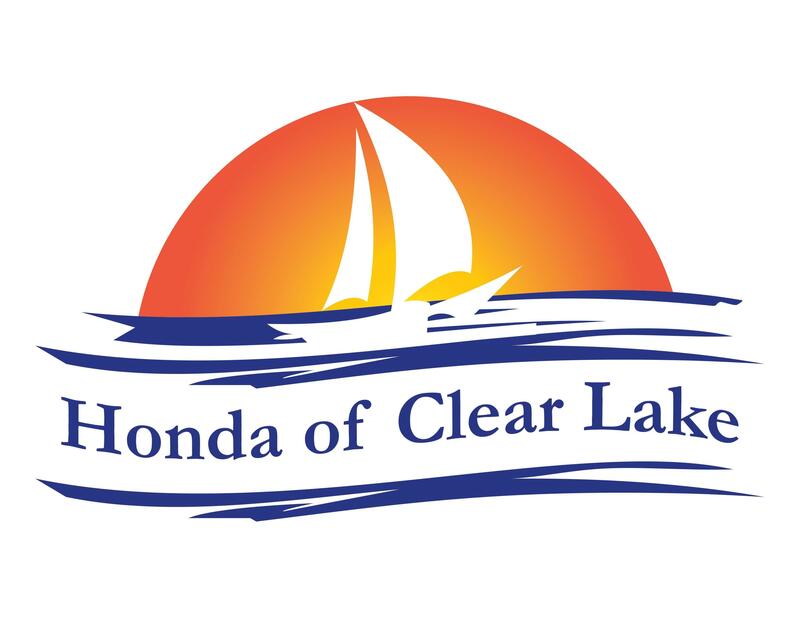 Check out the 2019 Honda Passport in our inventory that's fully listed here on our website, and get in touch with us at Honda of Clear Lake to arrange a test drive to experience the all-new SUV for yourself today.